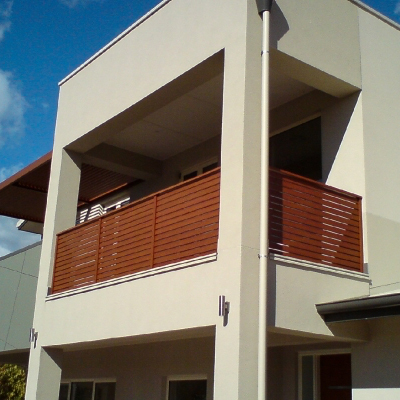 Install team working on some strata units today, if you live in a strata we can help! 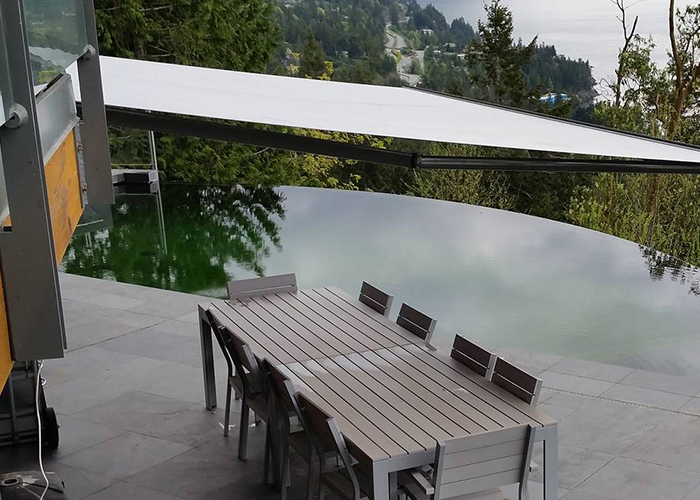 Our team worked hard to build & Install our exclusive custom SunCircle 3400 in the same day! 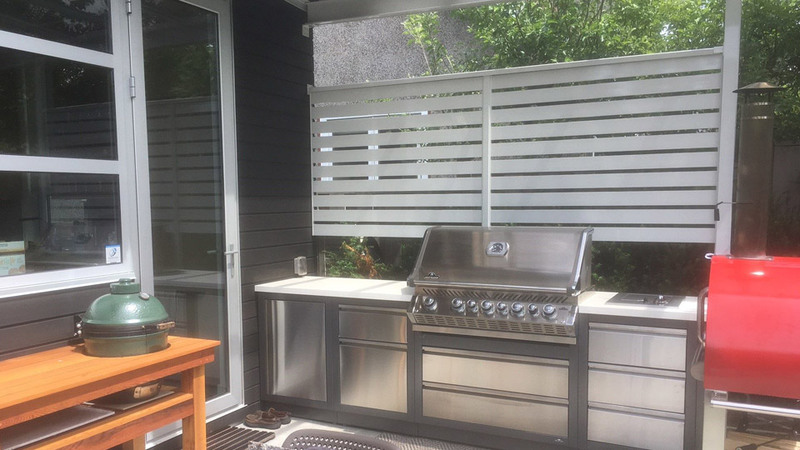 Time for family and fun, a custom grey aluminum BBQ cover with glass roof and privacy screen! The first solar awning for a wonderful client in a large community development, 12 more next week and many more to come! 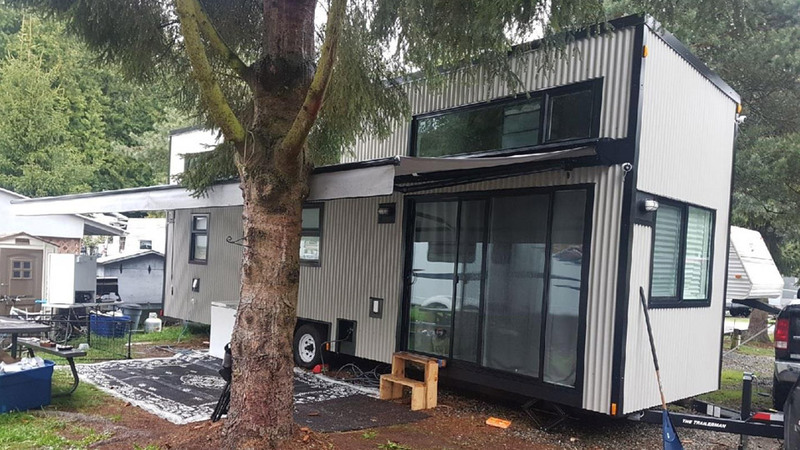 Great work by our team on this 30′ power patio awning, we worked with this client to match his impressive new home on wheels! 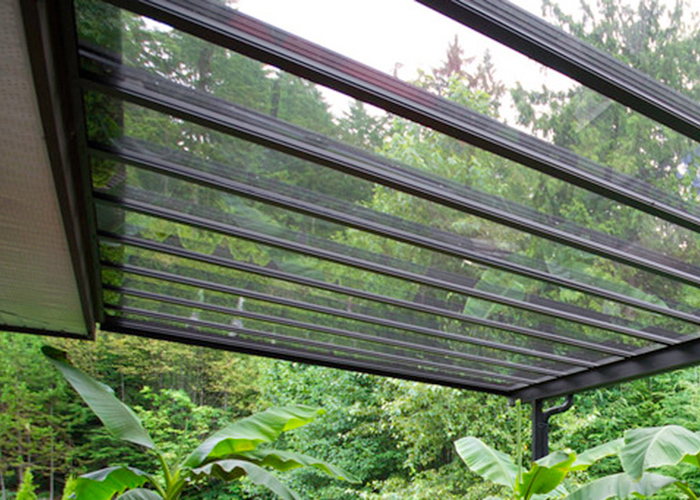 Enjoy protection from the sun’s harmful rays and keep out pesky insects with Rainier motorized roll up screens. Virtually any opening can be accommodated with Rainier SRS Screens. Call today for huge savings! BUY EARLY AND SAVE! 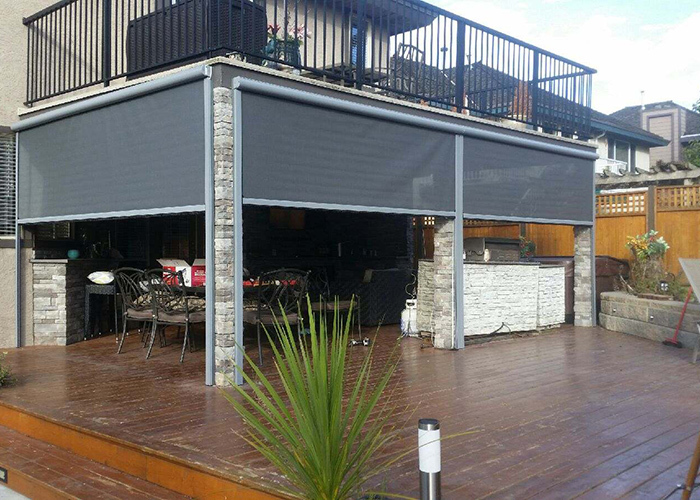 April is Retractable Awning Month at MCA Ltd. SAVE! SAVE! SAVE! With hundreds of colours to choose from, you can be sure that our range offers a style, finish and design to suit your individual needs. 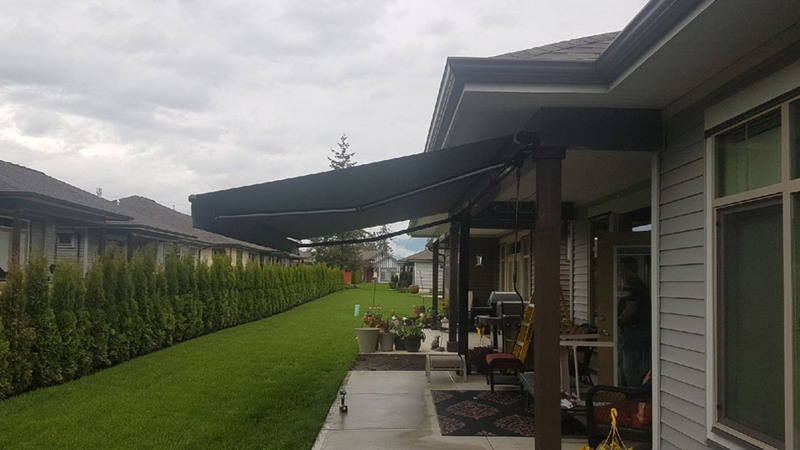 Contact Mr. Cover All for the best deals on awnings before the summer starts! 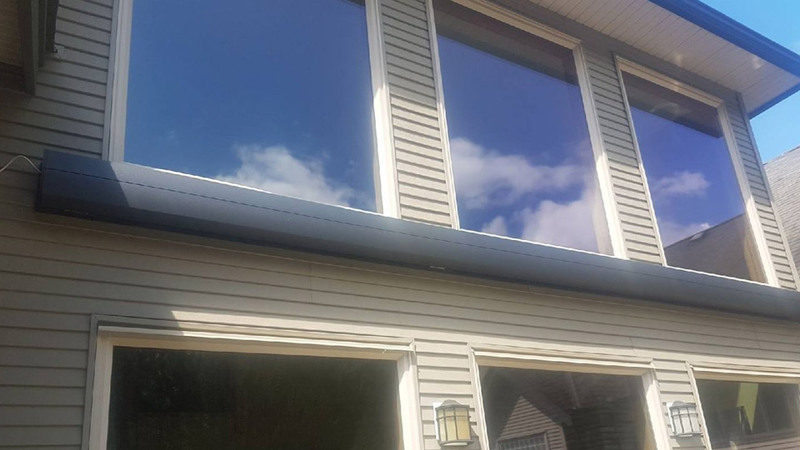 Our Deck Covers are custom designed and manufactured by our partners to your unique specifications and budget. 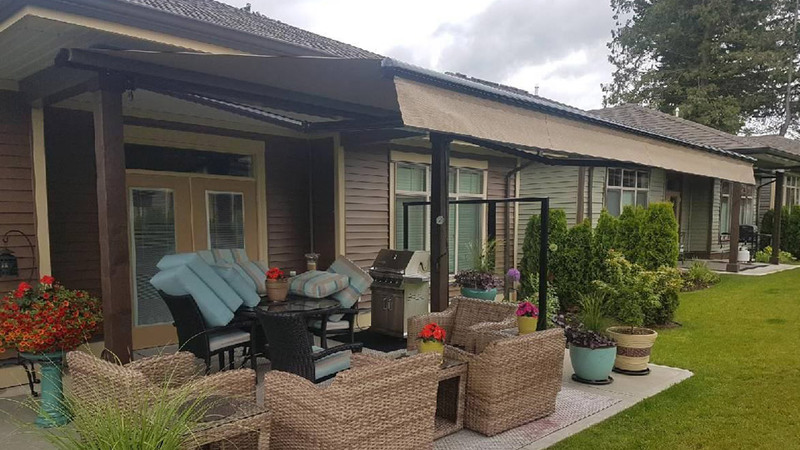 Every patio and deck cover is specifically engineered for use on different styles of homes, commercial buildings and businesses.